I'm back with a little haul! 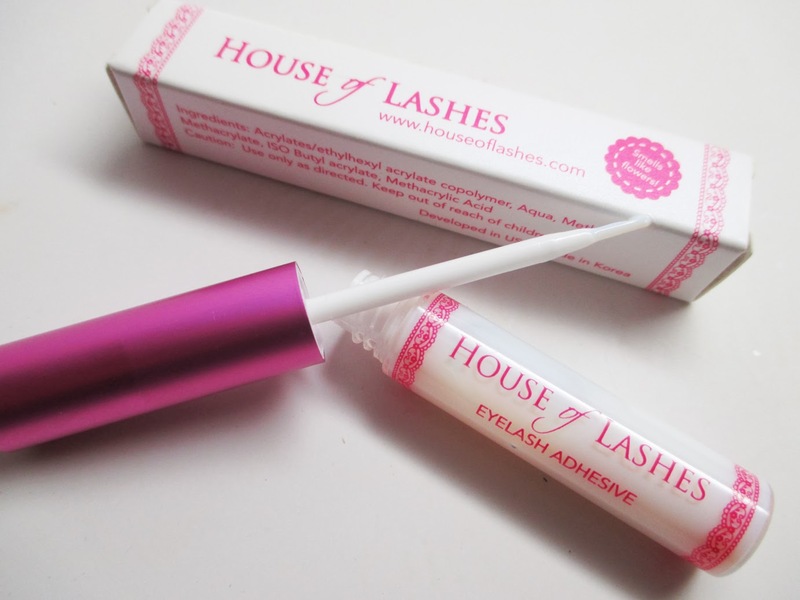 House of Lashes hosted a 20% off sale for Valentines Day. I couldn't say no! The lashes are a little pricier so any sale is great. These lashes are all over Instagram and they're worth the hype. Check out my haul! I've been wanting to try the glue for a while - I'm a fan of this wand type applicator. I'll let you know how it goes! 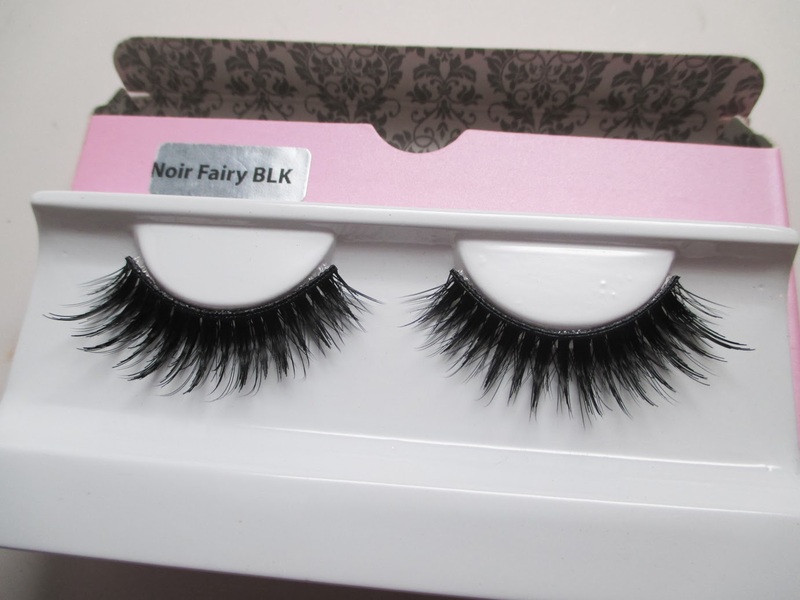 I repurchased the Noir Fairy lashes - probably the most popular style. I wear this for special occasions because they're just so bombshell and amazing. I picked up a pack of 3 because it's cheaper that way. 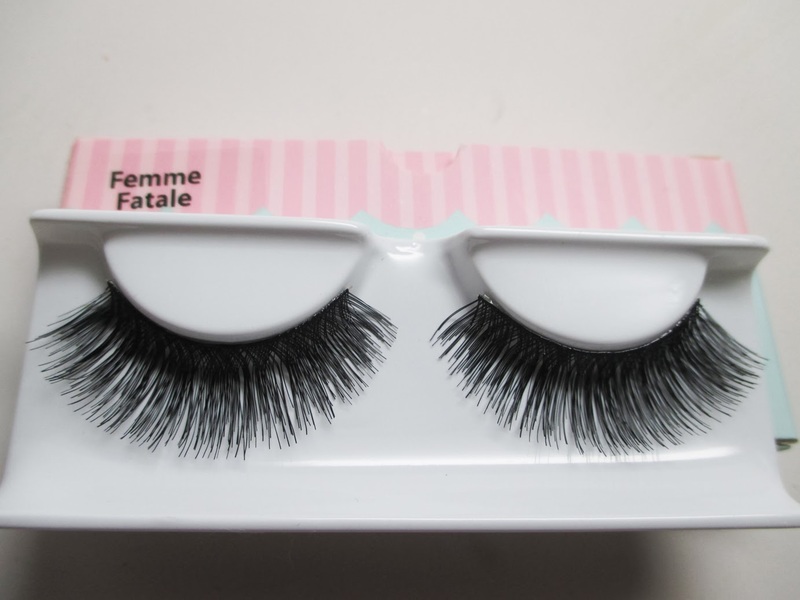 I'm trying out these Femme Fatale lashes - I love the density of them as it's harder to find voluminous lashes out there. Reminds me of a wispy style of lash. I'm also giving the Tigress style a shot. I love the graduated thickness towards the edge in the demi style. Haven't seen a style like this...that's why I don't mind spending a bit more. You'll probably be seeing these lashes make appearances in upcoming tutorials and FOTDs...stay tuned! 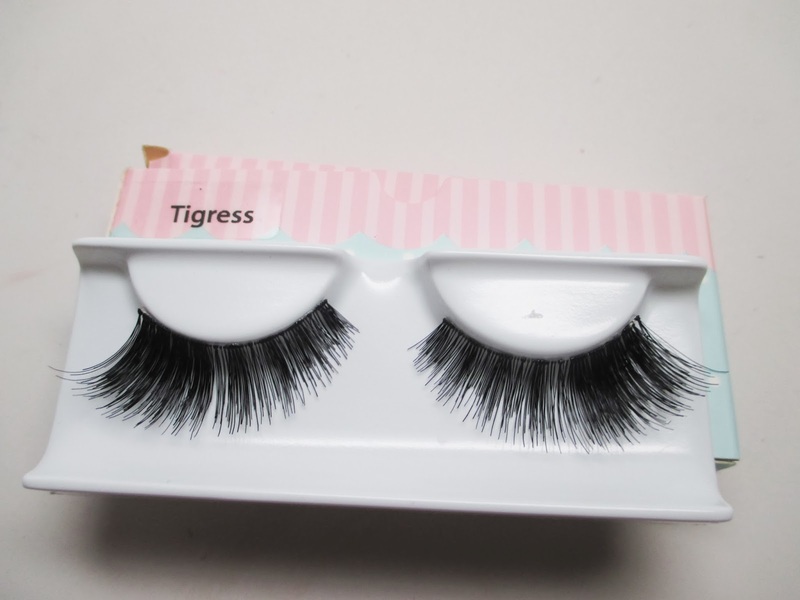 I have house of lashes in temptress I want to try more as there styles look great!